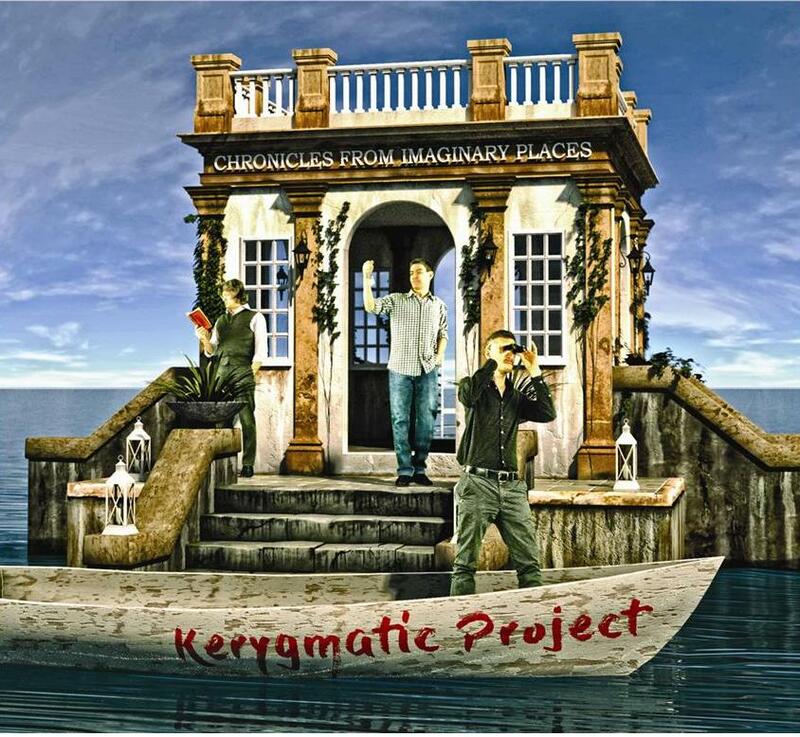 Chronicles from imaginary places is certainly the album of the artistic maturity of the Kerygmatic Project band. This is a well-structured, fresh and dynamic work, in which, besides some well-made pieces, there are three powerful suites. The basic idea behind the various compositions is that of traveling in the artistic imagination. A time machine that allows you to travel between present, past and future, through everyday reality to that contemplated by creative imagination. Classicism and romance are brilliantly mixed, contributing to the unity of the album to a really intense, deep and extraordinarily elaborate album, even in its full listener. Songs 1. The Time Machine - Part I, II, III (words and music by S. Tadini, M. Campagnolo, D. Nobili). The opening suite marks the beginning of an imaginary journey. The time machine is ready, no more time to go back, the future is already present. The Part I, structured on the roots of a very exciting prog rock, introduces the theme of the imaginary journey through dreams, leaving space for Part II, which is definitely intense, lyrical and concretely filled with literary references related to The Waste Land composition by T. S. Eliot. Contemporary man, in balance between anguish and hope, is asked: is madness a new horizon, or is still there a space to hope for? 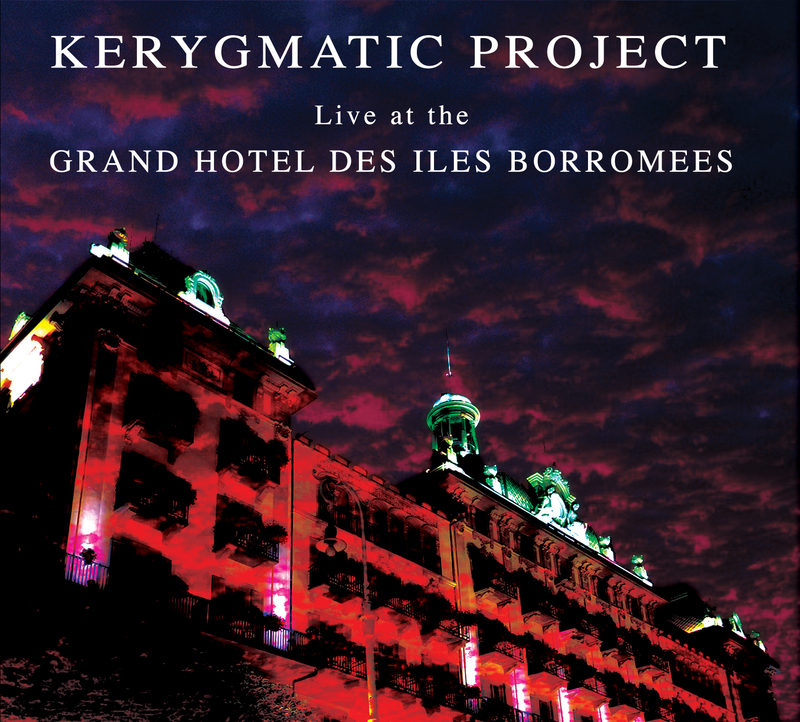 Part III, in the end, leaves the sounds of prog and pop refined to come to jazz. A young, unnamed protagonist, is to be chosen to occupy an apical position in a sort of imaginary company, where, as long as there is no demand for it, it has the potential to enrich itself beyond any measure and to even reach the point of driving a stupid and easily corrupted nation. The protagonist chooses to flee. He overcomes his morality and tries to reach his time machine to get away from that place, but it is too late now; he is part of an unmistakable mechanism. 2. Chronicles from Imaginary Places (words and music by S. Tadini, M. Campagnolo, D. Nobili). This song is inspired by the desire of redemption. It is the call of conscience to fight always, because in the midst of every situation true love will never be defeated. A chronicle from an imaginary place made of recognizable and other just evoked elements, where consciousness realizes that must always get involved, risking everything, because an angel will always be at his side and love, the true one, has already won. 3. Footprints in the Sand of Time (words and music by S. Tadini, M. Campagnolo, D. Nobili). The quietest place on earth, a kind of earthly paradise, can turn into a nightmare, in a storm. When the senses seem to be fallacious and the doubts over everything overwhelm the reason, when the beloved woman has vanished and there are only the footprints left on the sand of time, everything seems to have the bitter taste of a memory made of tears, yet there is hope for a new encounter, a new life, in which the two lovers can be one, even in the sand of time. 4. Escaping from Seventh Prison (music by D. Nobili). This instrumental composition expresses the desire for escaping from the senses, especially from the "seventh", that is, self-perception. 5. The Brightest Event Horizon - a) Junk Shop Open; b) Junk Shop Closed (words and music by M. Campagnolo). 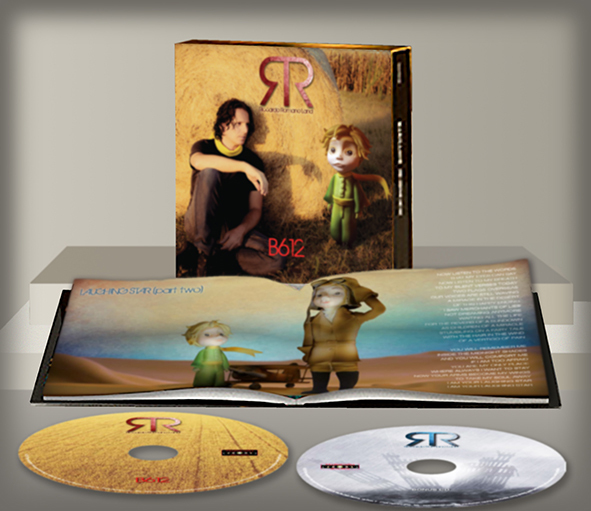 The central suite of the album is dedicated to an absolutely surreal experience, although its beginning seems perfectly realistic. The protagonist, traveling along a dusty road in the desert, looking for an unexplored land, comes across a Junk store. Entering the shop, he remains attracted to everything he sees, as long as a metal pot spells its word and suddenly, the unkempt adventurer, is transformed into a silver spoon, immediately placed by the junk dealer in a showcase among thousands of other objects. 6. Dive into the Night (words and music by D. Nobili). A sailor, sailing in seas far from home, finds a mermaid on a rock. He dives into the water to help her, he falls in love, but the two lovers know that their love is impossible. After weeping all night, enjoying the last kiss, the mermaid dives into the sea and the sailor continues his course. A curious thought in her mind that turns into a cry: "always, always with you!" 7. The Castle (words and music by S. Tadini). It is a Gothic song. Gloomy landscapes, vampires, werewolves, snakes and other elements related to the classical tradition of the Gothic novel genre are the background of this composition focused on the disavowal of a character who tries in vain to save his life. 8. The Clear Side of Darkness (words and music by S. Tadini, M. Campagnolo, D. Nobili). It is the meaningful story of a life lived in pain and anguish, in which the protagonist expresses his mood without losing hope of a better day, of a reign that will come. 9. Kubla Khan (words by S. T. Coleridge, music by S. Tadini). This unfinished poetic composition, written by Coleridge in 1797, represents strongly the greatness of poetic imagination, capable of creating unbreakable worlds that overcome the reality in itself. The work, based on the colourful images depicted by the poet, is a perfect example of a meta-temporal relationship between a poetic composition and a musical composition. The initial vision of a pleasure dome opens the description of the surrounding landscape, following the vision of an byssinian girl, whom Coleridge complains for not being able to reproduce the song. The typically dreamlike character of the poetic composition produces a succession of images apparently disconnected from each other, but joined by the power of the poetic imagination of the author.